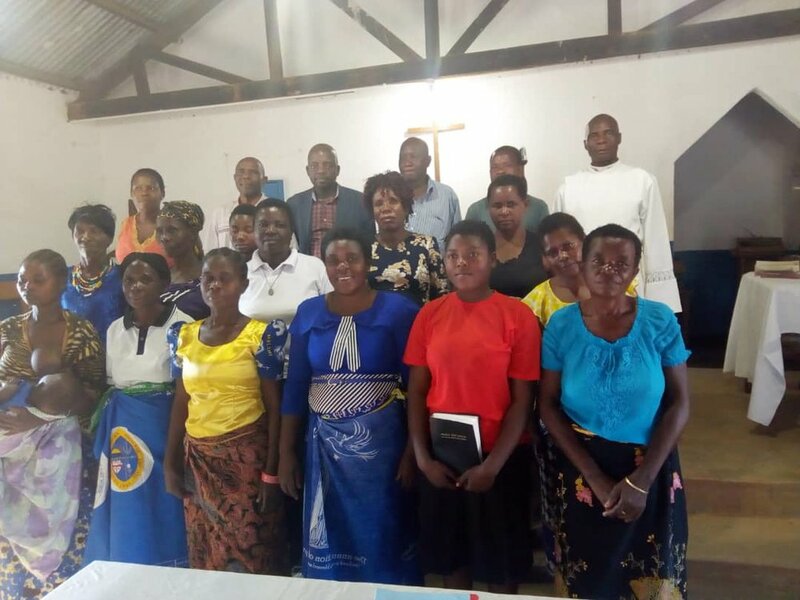 In 2018 COHI Heritage West became a sister center with the Anglican Diocese in central Malawi to help spread COHI throughout all four Anglican Dioceses in Malawi. Heritage West Region centers raised funds through a talent show, silent auction, raffle, and monetary donations from businesses and individuals to help with expenses to gather and train over 45 Anglican priests from all four Anglican Dioceses in Malawi and continue to hold Malawi in their prayers. Canon Andrew Sumani, who had been trained in COHI at Nashota House, introduced COHI to the four Anglican Bishops throughout Malawi and arranged and conducted the training effort for the priests. The priests, in turn, are now taking the training to their parishes. “Malawi is one of the countries in Southern Africa with high illiteracy rate. This poses the challenge in terms of training material delivery to local masses. The priest who did the recent training had to translate the material into the local common language. He did this in the course of the training which was somehow challenging for him. Nevertheless he managed to take the group through the material. The good news is that the people have passion and are willing to serve God and others through this ministry. Here are some photos of the class – see attachments. 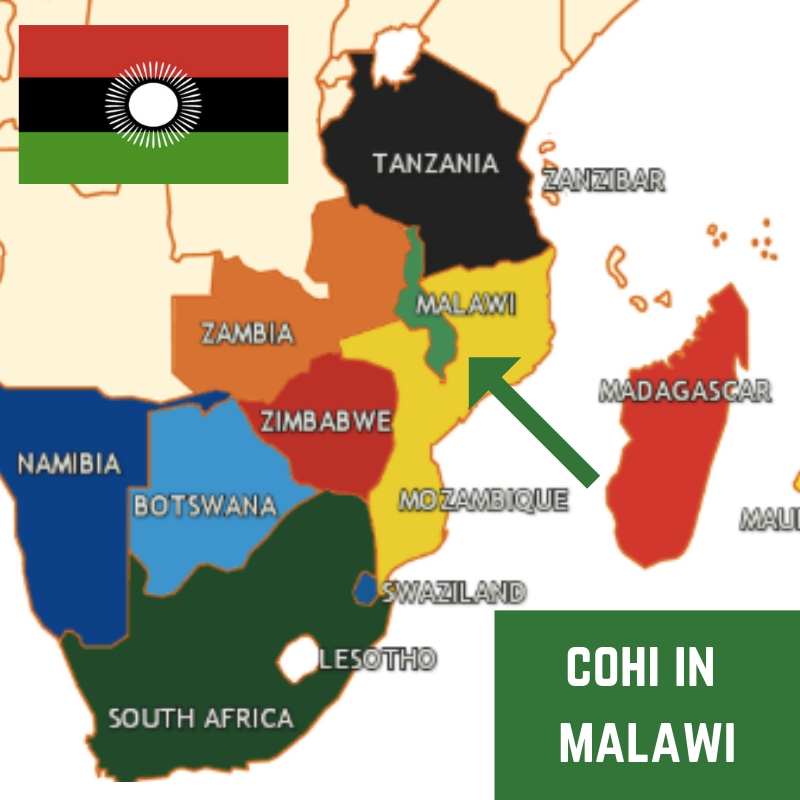 COHI Malawi and Heritage West are Prayer Partners! 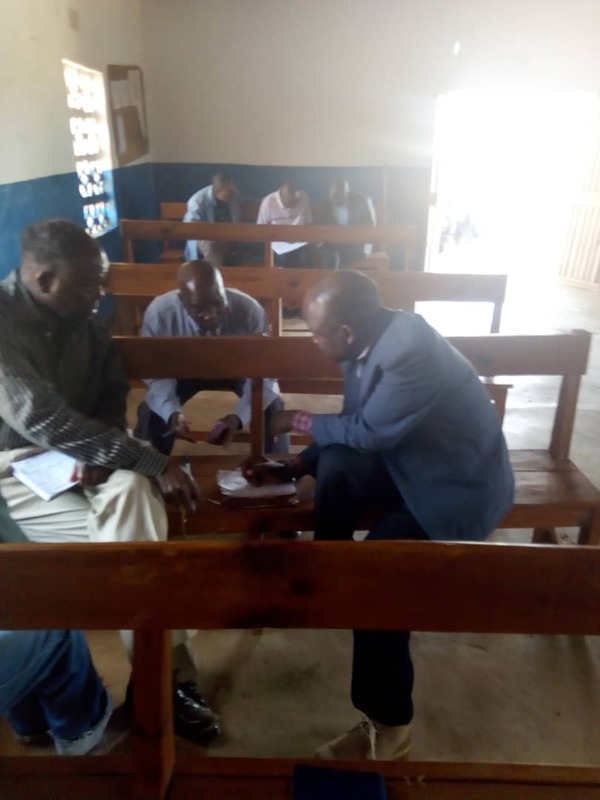 In the past several months, COHI Malawi and Heritage West have become prayer partners thanks to Canon Andrew and Pat Beachy, COHI Regional Representative for Heritage West. In a recent email exchange, Canon Andrew wrote a little about himself at Pat’s request. “We are 5 in my family...3 children, the first born is 12 and in high school here we call it secondary school, the second born is 7 and in primary school and the third born is 6 months. We have also been staying with extended family members. I am glad most of them have gone through university education. I thank God for linking us up so that we can shoulder in prayer each other’s burden. Just to let you know that apart from being a father in the home, I also look after the College for the Diocese of Lake Malawi as principal, am also studying for my PhD in Theology, I coordinate environmental issues in my Diocese mentioned above, I coordinate COHI activities in Malawi, I also run a charity organization that looks after orphans and vulnerable children, cares for HIV/AIDS victims, empowers a girl child, etc. This is a lot of work especially that most of these activities are in their infant stages. Please pray for me that I should be able to groom successors as the ministries grow. We thank God for all his mercies endures forever. I pray that God shall continue to strengthen you and bless all your efforts. 1 We had training of clergy last 2 months. They are now recruiting to start their own circles, let's pray that people will come forth to be trained. 2.We need to pray for our bishops to fully support COHI ministry. 3. Let's pray for Malawi, we will have tripartite elections next year. We pray for fair and free elections.